Your Purchases on Amazon Smile Support the Gardens! Please visit the link on this page to make purchases on Amazon Smile in support of the Coppell Community Garden program. Join our community of dedicated gardeners. To facilitate a community where people are engaged in sustainable living practices which positively affect global change. A healthy community where gardeners can actively participate in the joys of gardening and learn more about growing food and each other. 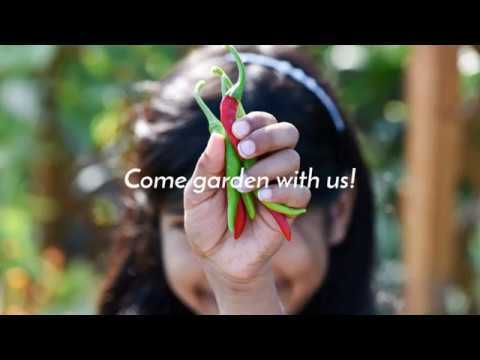 Here's the story of how we started the community gardens. You'll be inspired! Join us in our effort to build community and healthy living in Coppell. We offer a wide range of environmental educational classes. Learn more, Live Better!